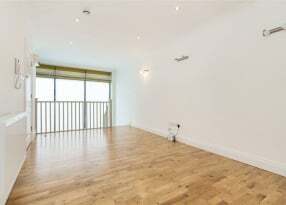 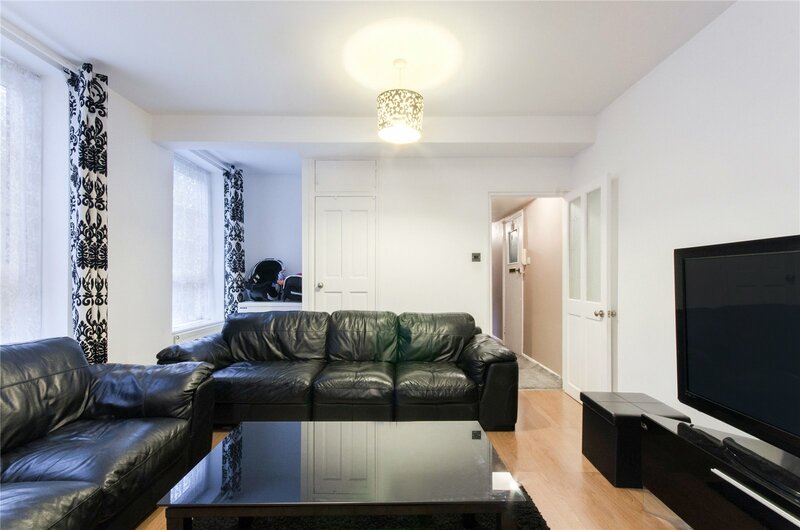 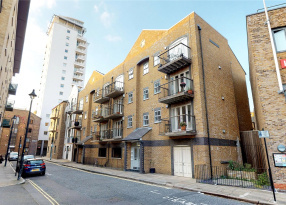 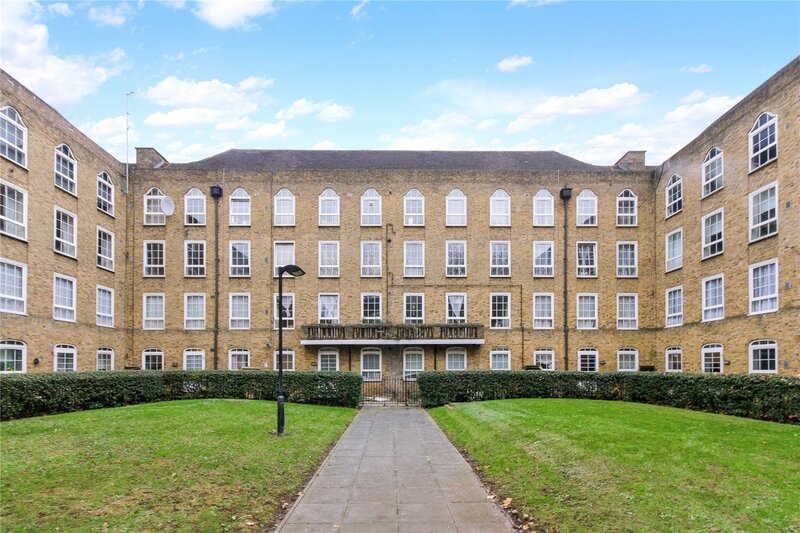 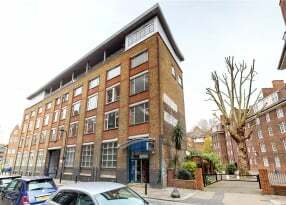 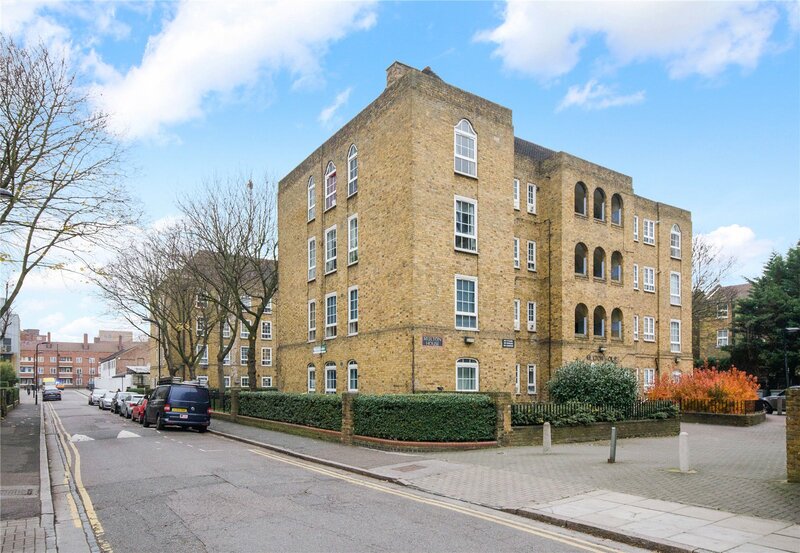 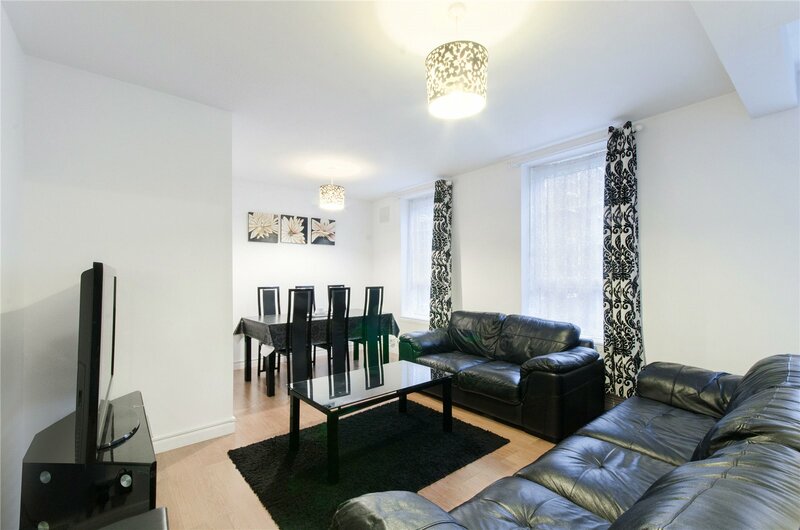 A centrally located, two double bedroom flat located on the first floor of a secure development in Hackney is now available. 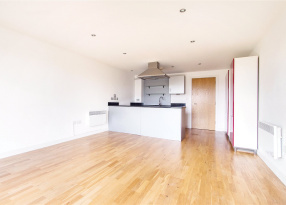 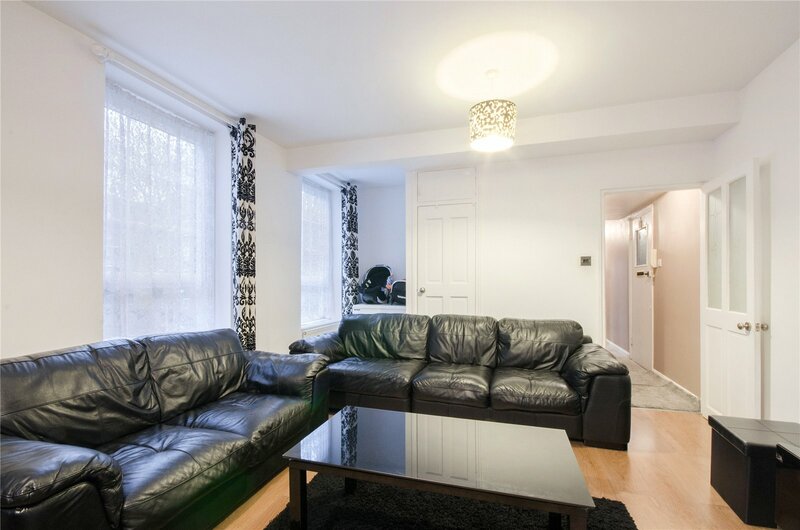 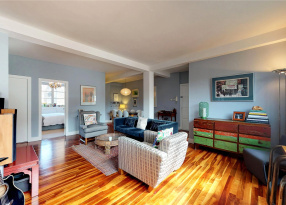 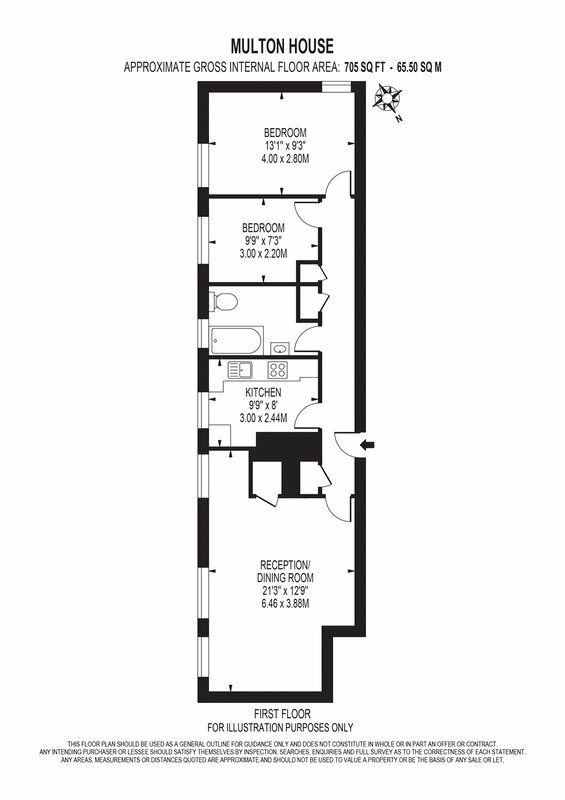 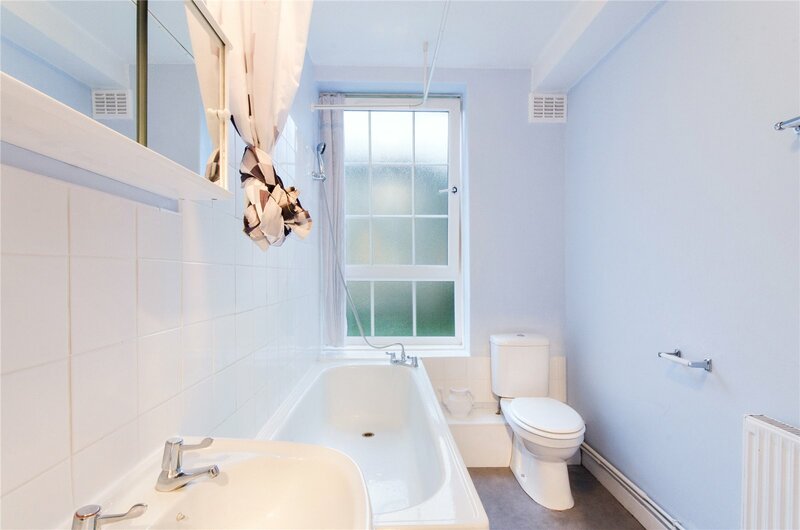 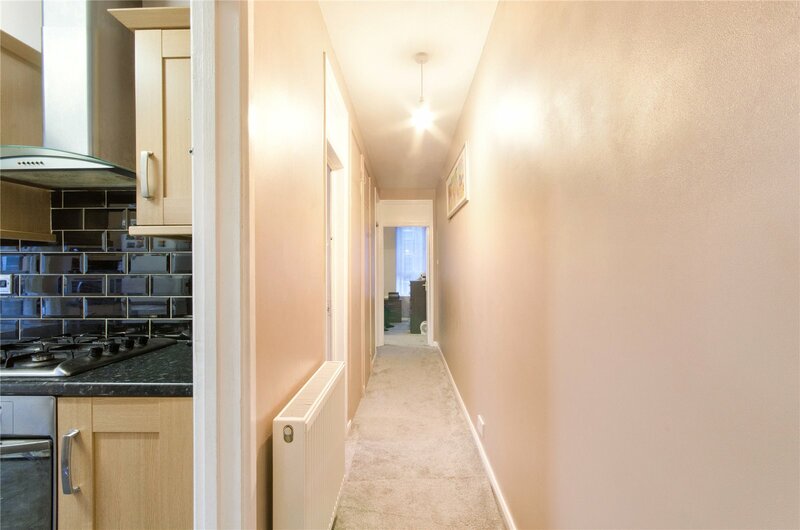 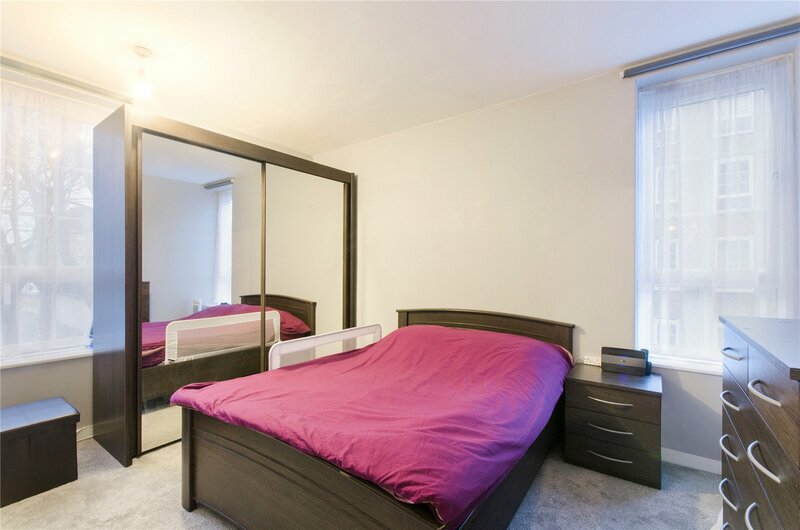 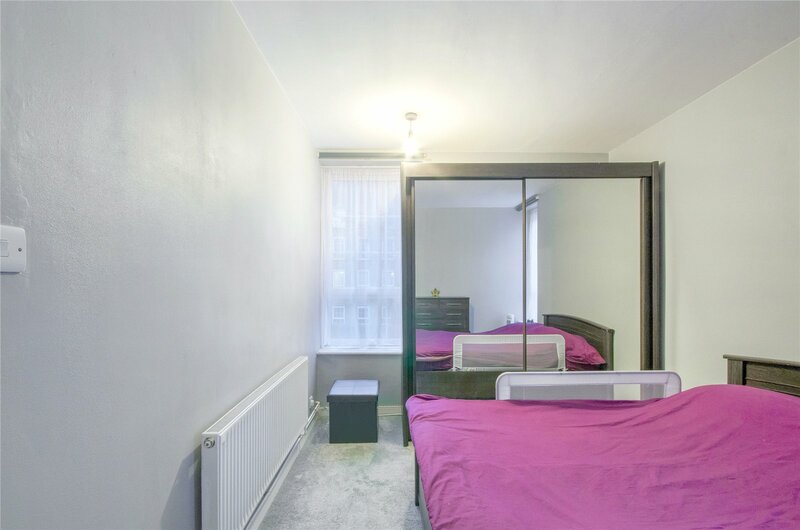 This well laid out apartment has well-proportioned, ample sized double bedrooms with storage, bathroom, inviting living space with attractive sash windows and a separate, modern, tiled kitchen. 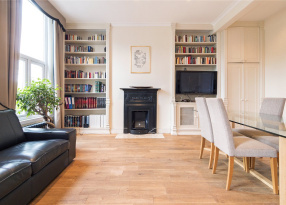 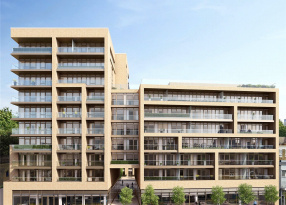 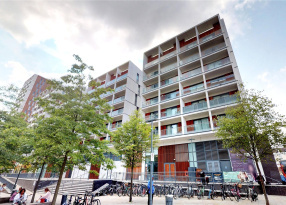 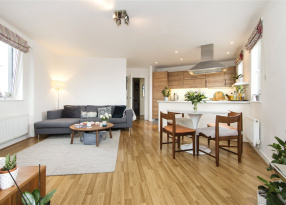 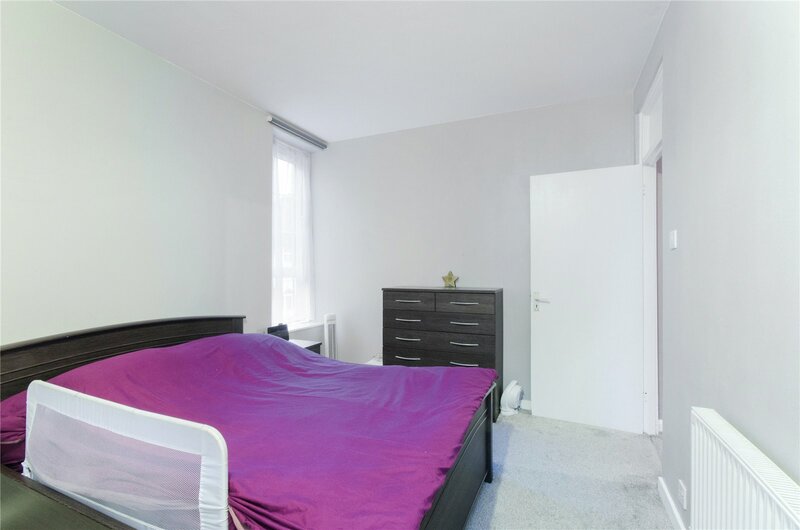 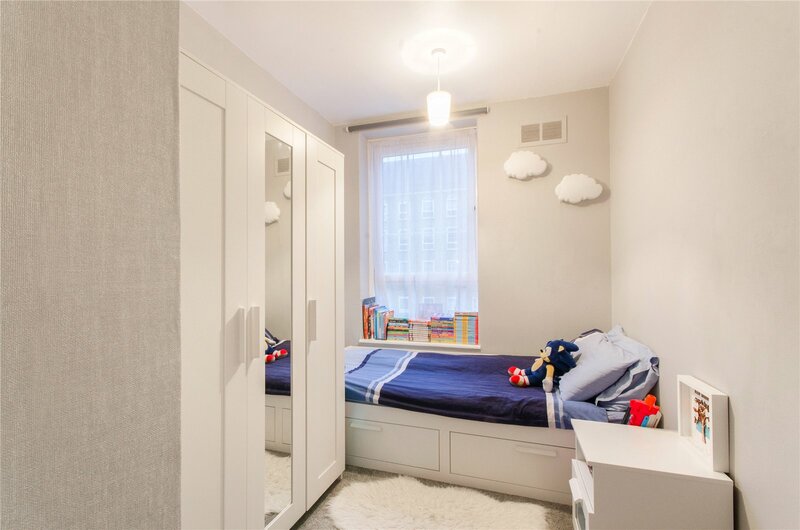 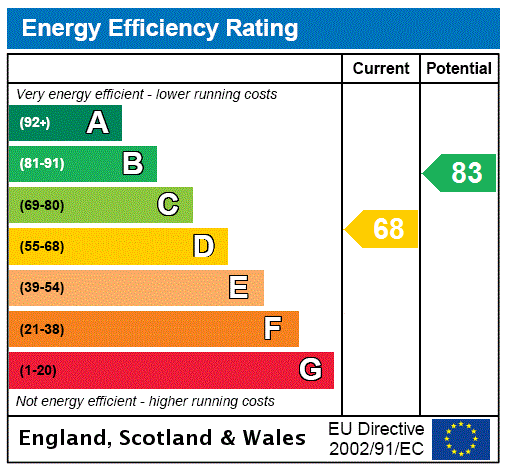 Multon House is excellently placed close to the open spaces of London Fields and Victoria Park. 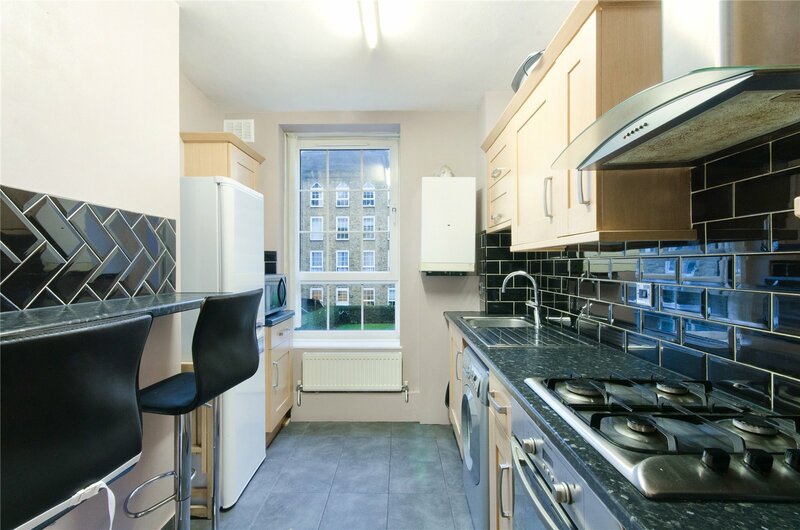 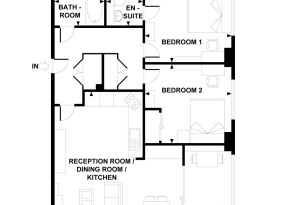 Broadway Market is also moments from the property with a host of transport links nearby offering swift City access.